Sleep. Let your skin do the work. Reduce the visible signs of ageing each night. 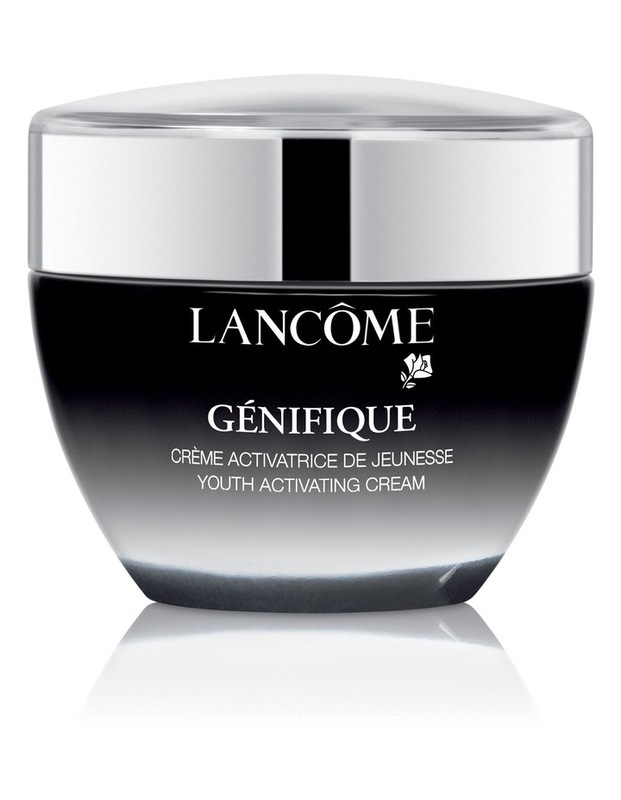 Génifique Youth Activating Night Cream works to reduce the appearance of the visible signs of ageing. This luxurious, silky texture, enriched with smoothing ingredients, delivers intense moisture and leaves skin feeling irresistibly smooth. It helps reveal Skins youthful appearance, fine lines appear reduced. Beautifully radiant, skin looks younger.